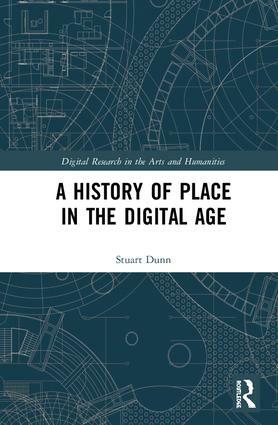 Stuart Dunn is Senior Lecturer in Digital Humanities at King's College London, UK, where he has worked since 2006. He holds a PhD in Aegean Bronze Age Archaeology from the University of Durham, UK, and has interests in the history of cartography, crowdsourcing in the humanities (with a special emphasis on Volunteered Geographic Information, or VGI), and the Spatial Humanities. Most recently he has worked on the heritage of Cyprus and spatial approaches to the study of art history. His work has been funded by the AHRC, the A. G. Leventis Foundation and the Getty Foundation; and as well as being an active researcher, Dunn has developed innovative teaching modules in GIS and the humanities in KCL’s MA programmes. In 2017, he co-authored the first major book-length study of academic crowdsourcing in the humanities. He has also been a Visiting Scholar in Stanford University's Center for Spatial and Textual Analysis's Spatial History project since 2014 (USA).